Hurry and print a new Wet ‘N Wild coupon. It is a high value coupon and doesn’t have any size restrictions! 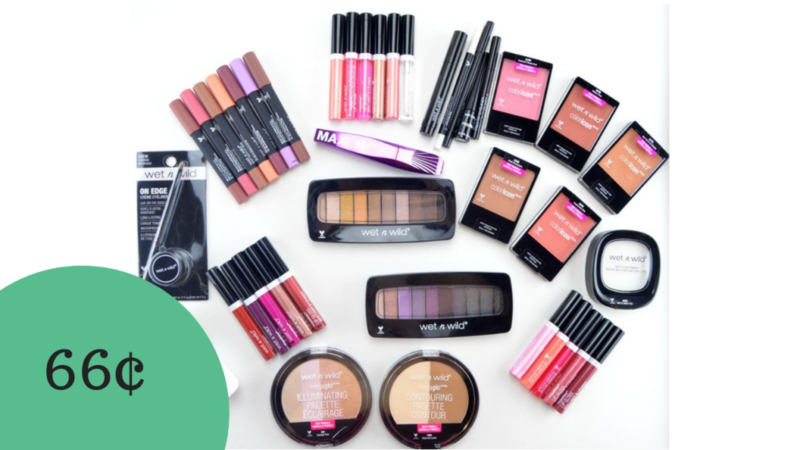 Pair it with a current sale at Walgreens and get cosmetics for just 66¢ each! Coupon is only good at Walgreens and expires 9/25. Check out more Walgreens deals!